Think anti-aging regimens are something for our mothers? Think again. The truth is, we (and our skin) starts aging the second we do. The earlier we start protecting our skin, the longer it’ll remain looking its best. “Sebum production starts between ages 9 and 10. It’s imperative to start a healthy skin care routine before the introduction of makeup and the onset of puberty,” says Kim Grustas, founder and owner of Good For You Girls Natural Skincare. Nourishing the skin is as important as getting rid of dirt, grime and bacteria. 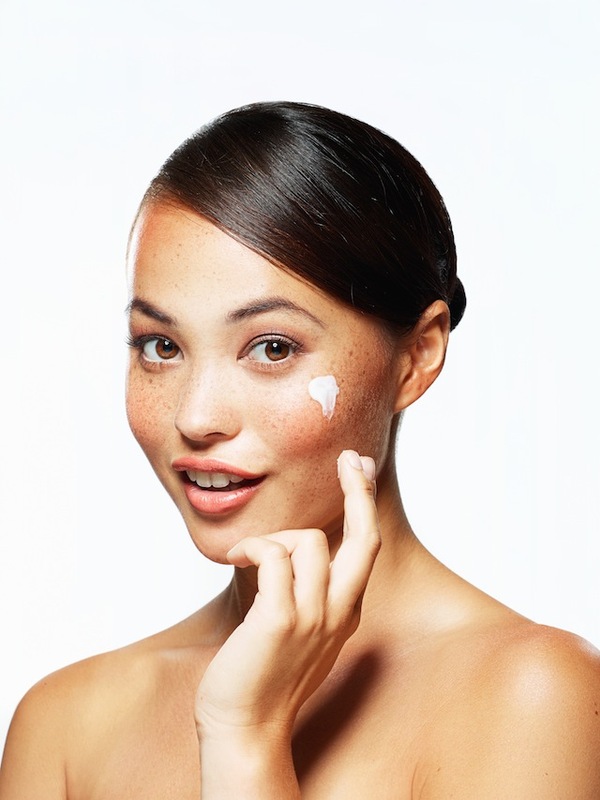 “If you treat your skin well, it will repay you with a healthy, happy glow,” says Grustas. “The number one thing we should be doing right now to avoid aging is applying sunscreen daily,” says dermatologist Dr. Josh Zeichner. An ounce of prevention is worth a pound of repair. Studies have shown that even low levels of UV exposures add up over long periods of time and have a significant impact on the skin. Translation: lines, wrinkles, and skin cancers. Hydrate. Water is the most important thing we put in our bodies. Dryness causes skin to lose its supple, plump feel. That loss of plumpness makes wrinkles appear and dulls skin.